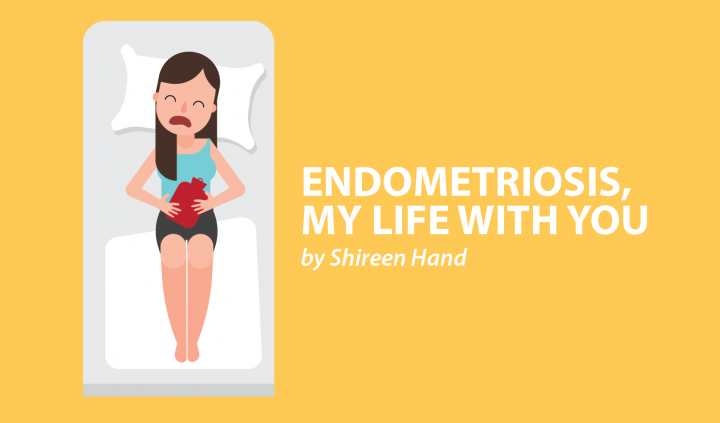 In Columns, Endometriosis, My Life With You - a Column by Shireen Hand. It’s Endometriosis Awareness Month. An entire month in which patients, charities, and organizations share information on the disease to raise much-needed awareness. But why does endometriosis need awareness? Doesn’t every illness have plenty of awareness surrounding it already? Well, no. We desperately need increased awareness of endometriosis. So few people have heard of the disease, even though an estimated 176 million women worldwide — one in 10 of us — suffer from endometriosis. A huge misconception about endometriosis also exists. Isn’t it just a “bad period“? Can’t you just take paracetamol for the pain? Doesn’t pregnancy or hysterectomy cure endometriosis? 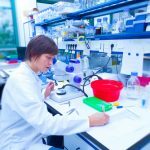 Many false facts also are circulating about endometriosis that even those suffering from the disease can get confused about it. What can we all do to raise awareness and get the correct facts circulating? The simplest way to raise awareness is to talk to others about endometriosis, whether that be family, friends, or coworkers. Drop it into conversation whenever you can. You’ll be surprised to find out how many people actually want to know more. Get online and share facts about endometriosis or your own experiences and feelings toward the disease. 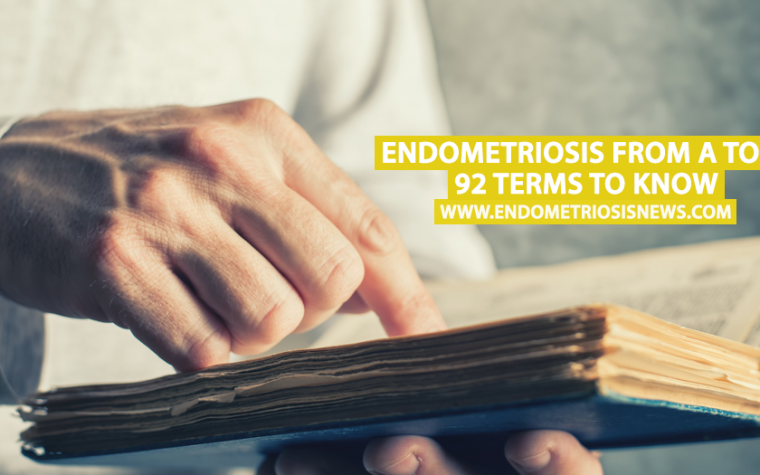 People might not be interested, but the important thing is that they will have seen the word “endometriosis.” This may prompt them to search for information, or it might remind them that they know someone who suffers from it. My hope is that by seeing the word endometriosis, they will retain it and know that it exists. 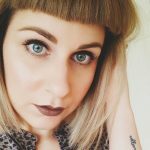 You don’t need to overshare, post every day, or write a blog, although I would always encourage other women with endometriosis to do this because, in addition to raising awareness, it is a great source of therapy. Sharing something now and then is all that’s needed — you will have done your bit. 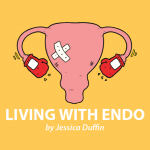 Many different events take place year-round, but particularly during Endometriosis Awareness Month. In the United Kingdom, Endometriosis Awareness Week runs from Saturday, March 3 to Sunday, March 11. A worldwide endometriosis march will take place on Saturday, March 24 during which individual groups of people walk and share information along the way. It’s much like a peaceful protest, and I would imagine it’s pretty good fun. These marches are taking place in major cities across the world, so have a look to see if there is one near you. Virtual endometriosis marches also are taking place for those who do not have one near them or are too ill to attend. Please check with your country’s individual endometriosis charities to see if any events are scheduled near you. 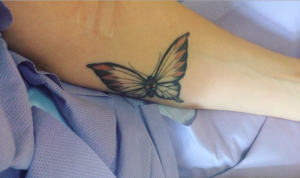 Hundreds of petitions are circulating across the world hoping to get endometriosis into education programs or to raise awareness in the medical field to help get quicker diagnoses for women. Please check with your country’s government websites or petition websites like Change.org or 38 Degrees, among many others. 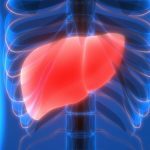 I would suggest this to anyone newly diagnosed: Get educated! Read books, online articles, and websites. Improve your own knowledge of endometriosis. By doing this, we can share correct information and help others to understand not only endometriosis, but also that painful periods are not normal. 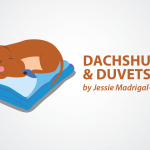 This may prompt those sharing similar experiences to seek medical advice. You can share your endometriosis story by writing a blog, contacting media outlets, or through guest posting on others’ blogs or social media accounts (Instagram is particularly good for this). This doesn’t only help to raise awareness but also can prompt women (both diagnosed and undiagnosed) to seek medical advice if they relate to your experiences. 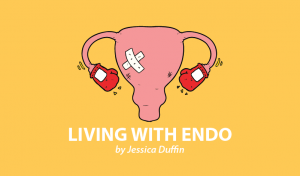 I feel sharing different women’s stories and experiences is one of the key areas in raising awareness because endometriosis is different for everyone and can affect women’s lives in a multitude of ways. There are so many ways of raising awareness. What will you be doing this month? Will it be different from any other month, or do you believe awareness needs to be raised all year long? You can follow more of my journey over at www.emlwy.com. Tagged awareness, campaign, endometriosis awareness month, events, social media.